I have had an off and on relationship with wrestling for decades. It is almost like family to me. I have memories of main event shows, house shows and decades of television viewing swirling in my head. Just like family, sometimes the direction things take with your relationship pisses you off and you need space from that family member. Yet, somehow, in the long run, you find yourself making amends and continuing your relationship. Well, I am at a good point with wrestling right now. 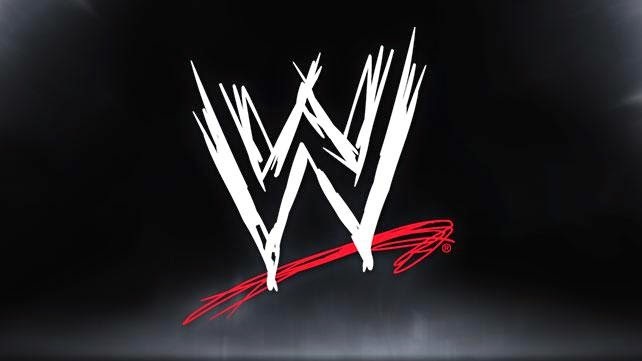 I currently watch WWE, TNA Impact and Lucha Underground. Here are my thoughts on what I have seen week by week. WWE SmackDown 040215 Divas Who Had On The Best Outfit?